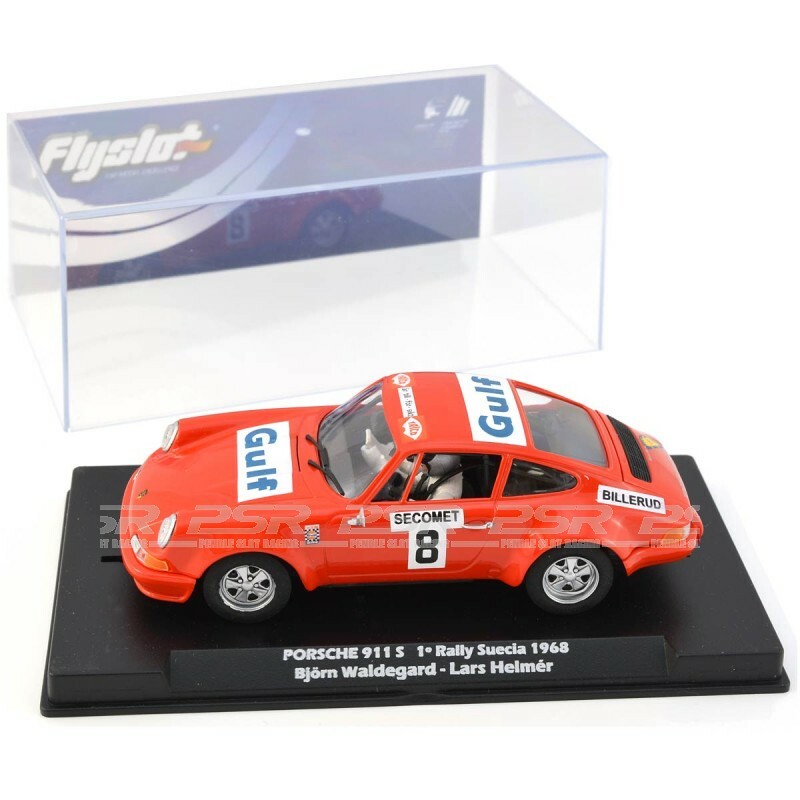 Fly Porsche 911 No.8 Gulf Rally Sweden 1968, Waldegard/Helmer. 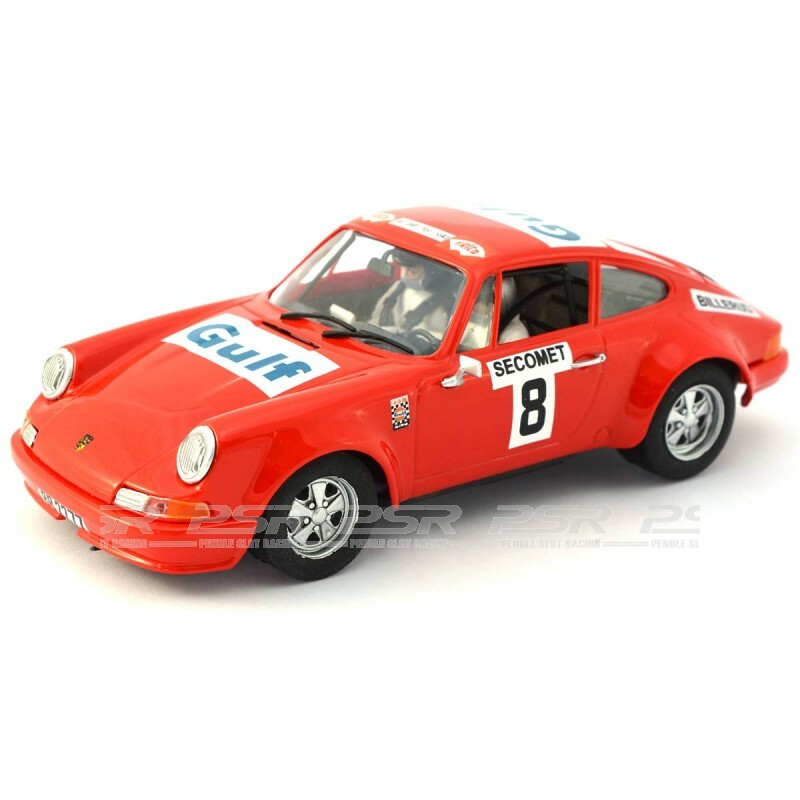 Fly Porsche 911 No.8 Gulf Rally Sweden 1968, Bjorn Waldegard and Lars Helmer. 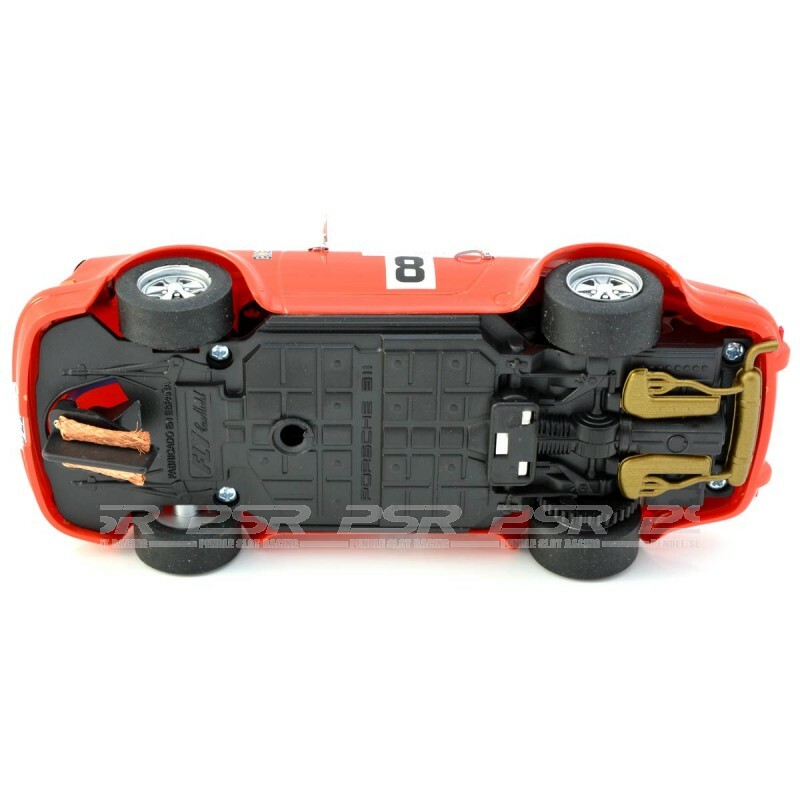 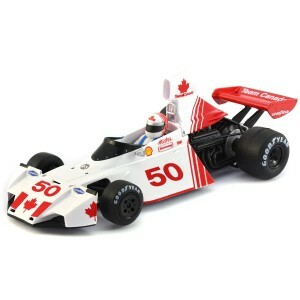 Ready to race slot car compatible with 1/32 analogue track systems. 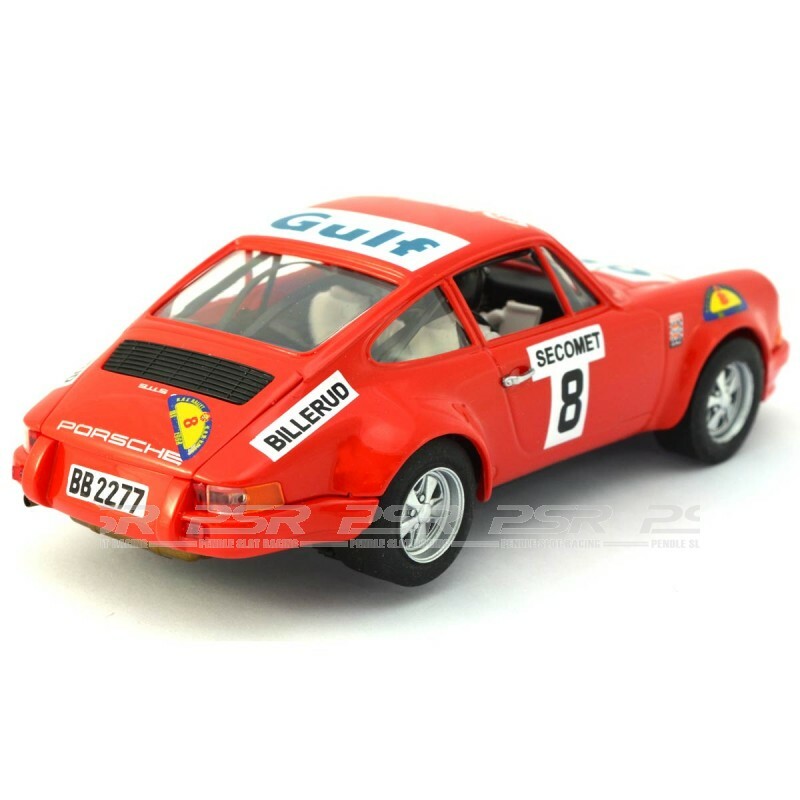 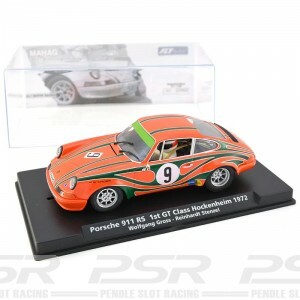 The Porsche 911 comes in clear display case with backing card.